A 2014 Penn grad, I am exploring the next step in my professional development. 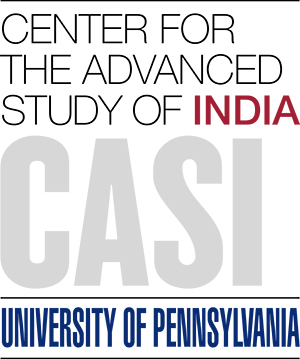 I had the opportunity to do the CASI Aravind 2013 program. How many planes does it take to get to Madurai?